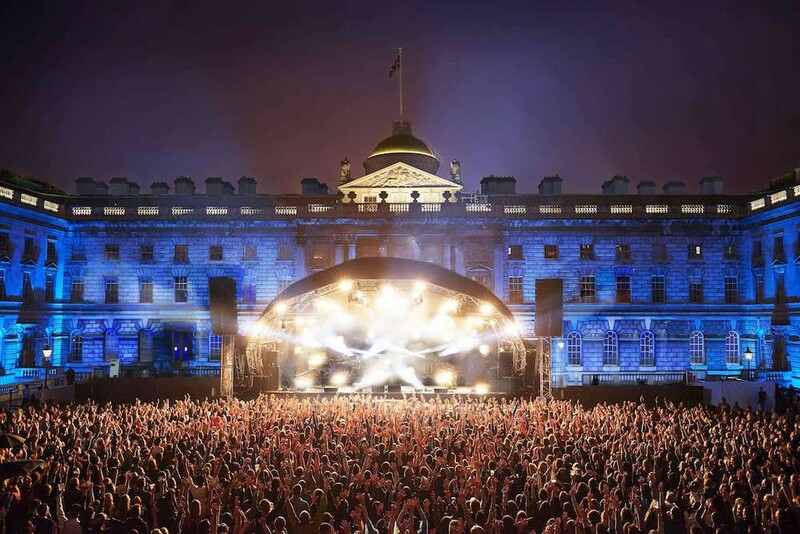 Eleven days of outdoor concerts are coming to Somerset House in July 2019. Find tickets and more information on the official website. See more summer music festivals in London.